It’s worthy to note that in January 2019 we’ve seen the largest sales decline in five straight years. While people are looking for homes and interested in making the investment, high mortgage rates and a lack of inventory are making it increasingly difficult for people to commit to a home purchase. Current home owners have been reluctant to sell because of the rates they would have to pay on a new home and those that own homes they could sell opt to rent instead. 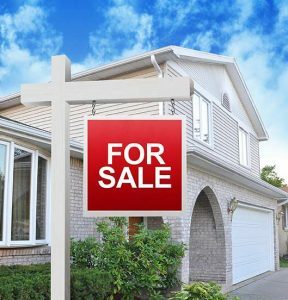 Sales of US homes fall year over year by most in 3 ½ years from the Chicago Daily Herald discusses more information on why now is not a buyers market. 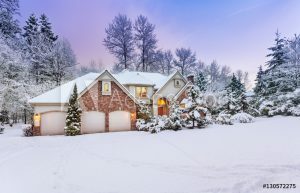 Anyone who has tried to either buy or sell a house during the winter season knows that it isn’t the easiest time of year to find success. Here are three reasons you might want to reconsider before you stop trying in this season. Can I Really Save Enough for a Down Payment? 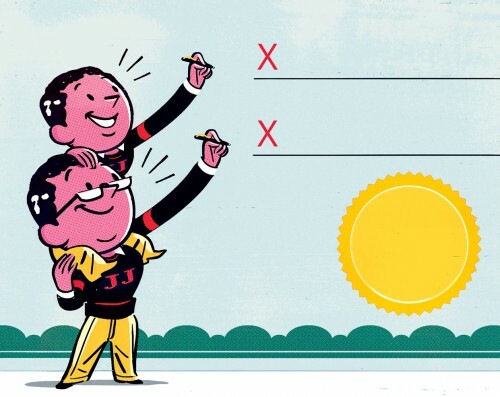 Getting Mom and Dad to co-sign a jumbo mortgage is a tough sell all around. The practice is rare, but a few lenders will allow parents to help their adult children qualify for jumbo mortgages, which exceed conforming-loan limits of $417,000 in most places and $625,500 in high-price areas such as San Francisco. A typical scenario: a first-time home buyer whose salary has a strong upward trajectory but who hasn’t been on the job long enough to meet income requirements to buy property in a pricey locale, such as New York, says Ray Rodriguez, regional mortgage sales manager for Cherry Hill, N.J.-based TD Bank, which lends in 15 East Coast states. Watch out for these drawbacks of using a reverse mortgage to fund retirement. The truth about reverse mortgages are far from ideal. In fact, there are a few reasons to avoid getting a reverse mortgage as part of your retirement plan. 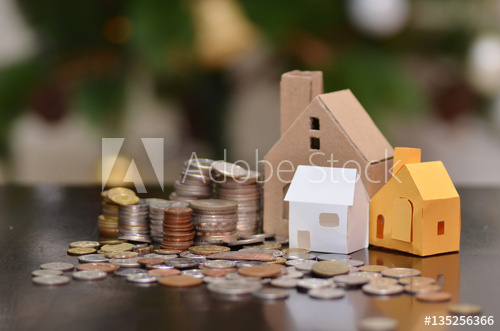 Most of these reasons revolve around the fact that this type of income stream is actually a loan against your home’s equity that has to be paid back. 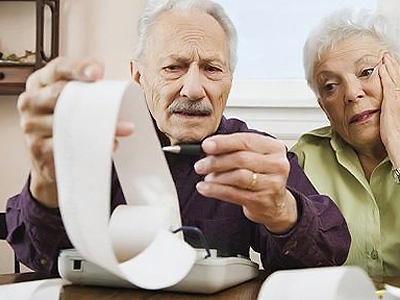 Reverse mortgages have become the cash-strapped homeowner’s financial planning tool of choice. For decades, retirees looking to convert their biggest asset — home, sweet home — into income were forced to choose between either selling their house or taking out a home equity loan, which sentenced them to an unwelcome schedule of high-interest monthly payments. How much is your home worth? A real estate appraisal will tell you. In order to obtain a home loan, you will need an appraisal on the property you wish to buy. Your lender will set up the appraisal and the results will help determine how much money the lender will be willing to lend on the property. The purpose of a real estate appraisal is to determine the estimated market value of a house, condominium, commercial property, vacant land, etc. It is used to assist someone in making a decision. They may be considering purchasing, selling, insuring, or lending money on a house, condo, commercial property, or vacant lot. 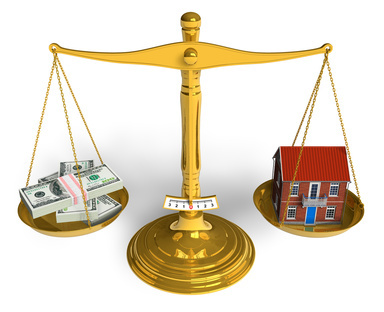 Appraisals are also used for tax purposes to estimate how much money a property owner has to pay in taxes. What Is The Appraiser Appraising? 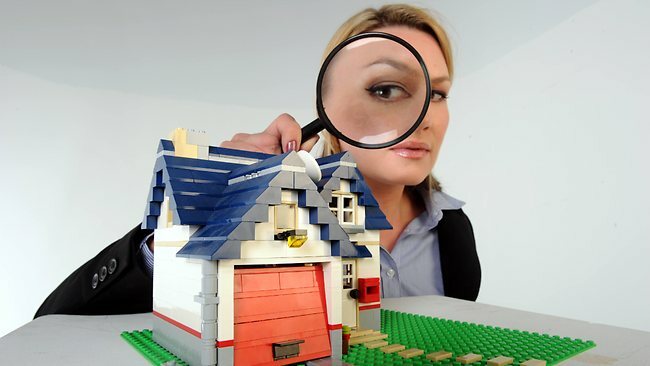 Know how an appraiser determines the value of your home. Banks and mortgage lenders need appraisals to assist them in figuring out how much money to lend someone for a home loan. There are many different aspects of a loan application that the banker has to consider, but mortgage lenders always require an appraisal since the real estate will be the collateral for the mortgage loan. Student debt can adversely affect getting your first loan. 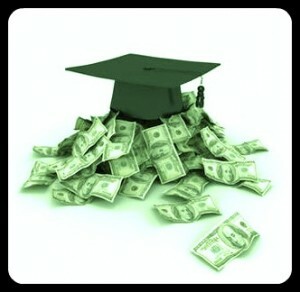 At LDSAgents.com we frequently encounter young clients who cannot qualify for a home loan due to high student debt.